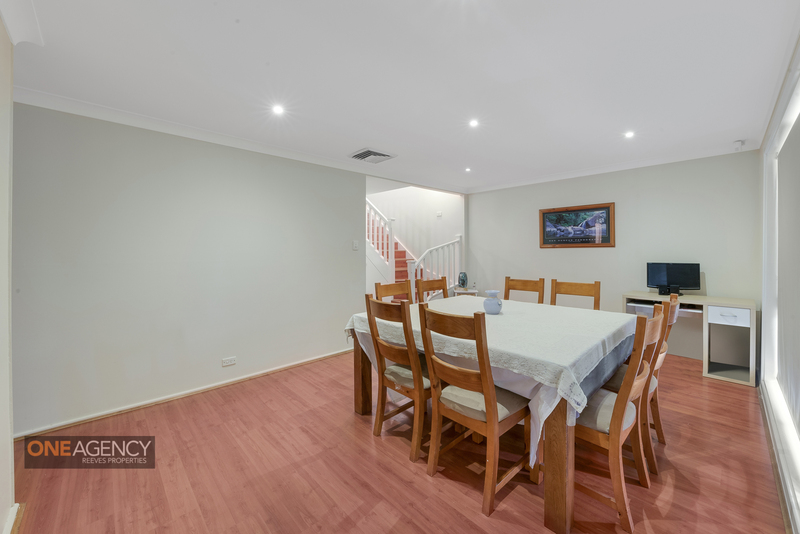 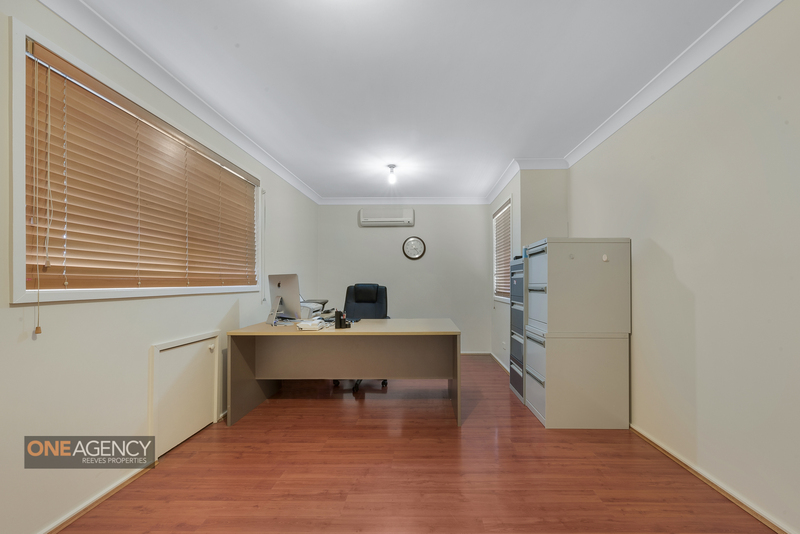 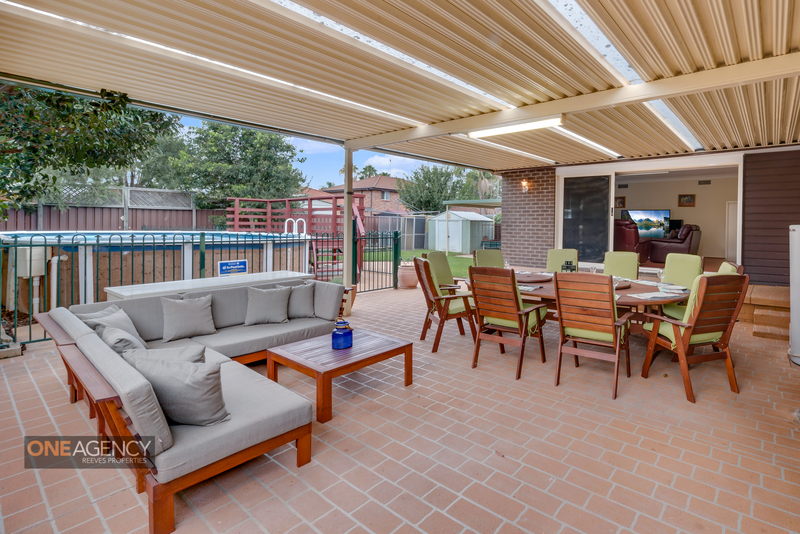 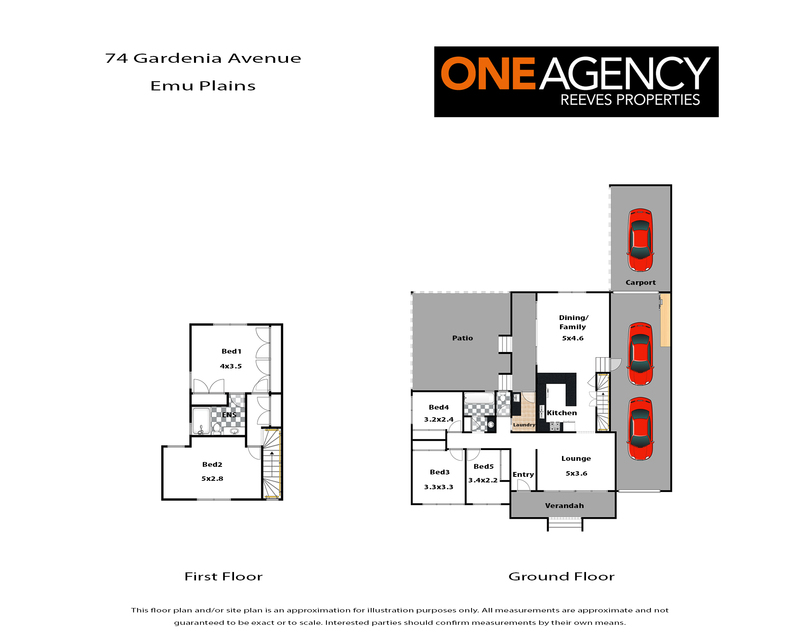 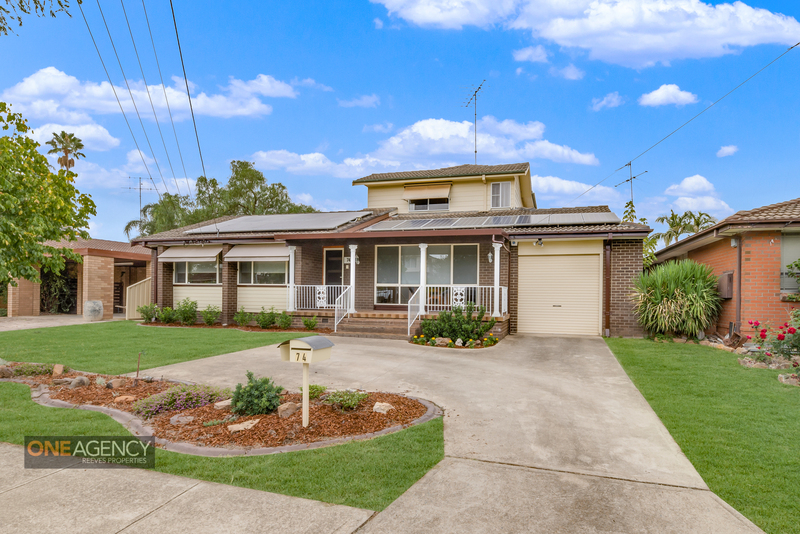 There are so many reasons why Emu Plains is such a highly sought after region and the location and size of this home ticks a great number of boxes. 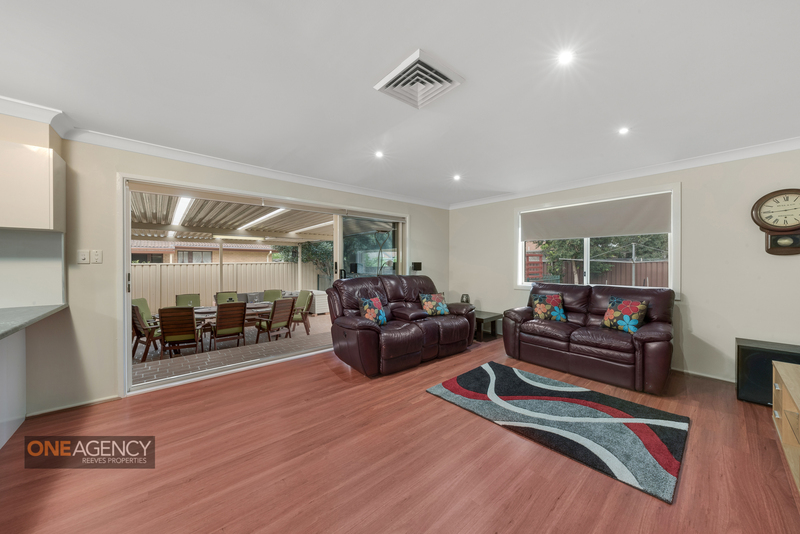 A large, family home built over two levels and close to highly regarded schools, including The Performing Arts School plus Lennox shopping centre, this home will certainly delight discerning buyers. 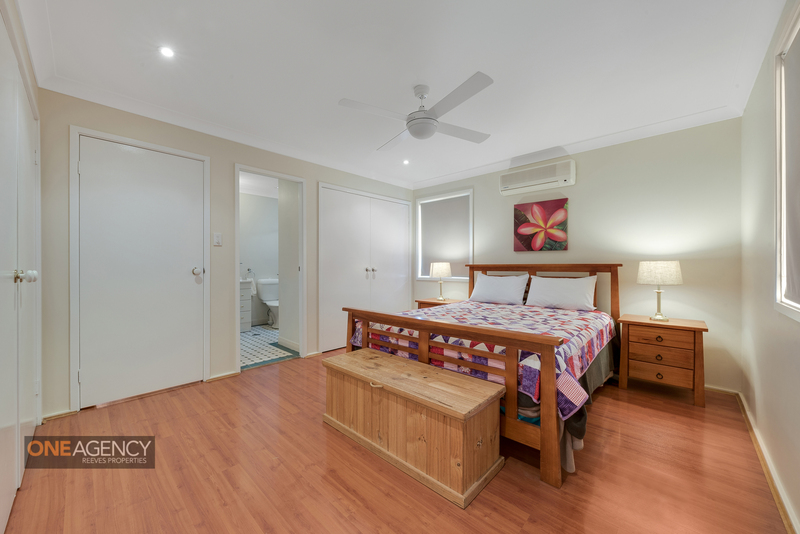 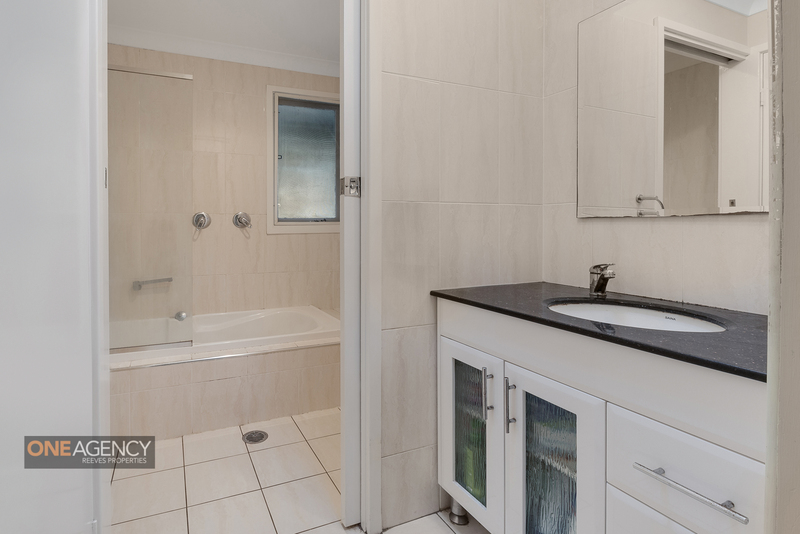 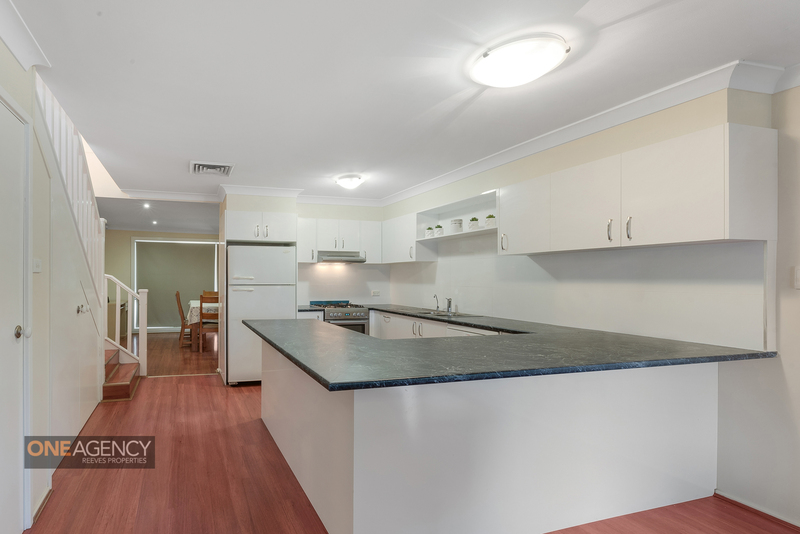 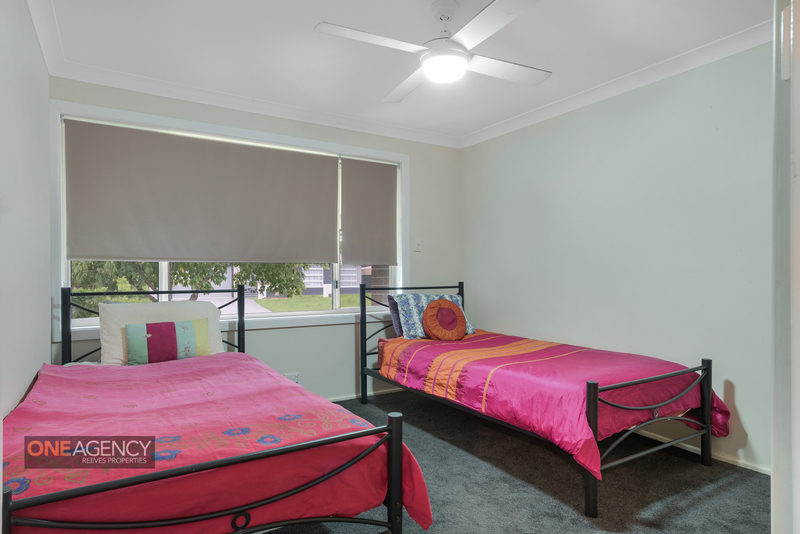 In close proximity to Emu Plains station with the express train to Sydney CBD taking less than 60 minutes.